Good News for Men. 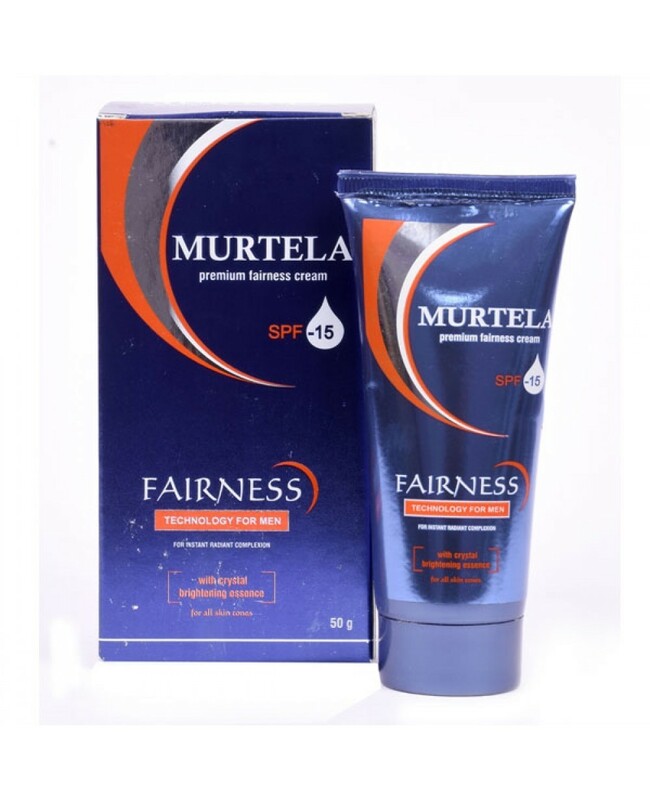 Time to look fairer and get glowing skin with Murtela Fairness Cream For men. 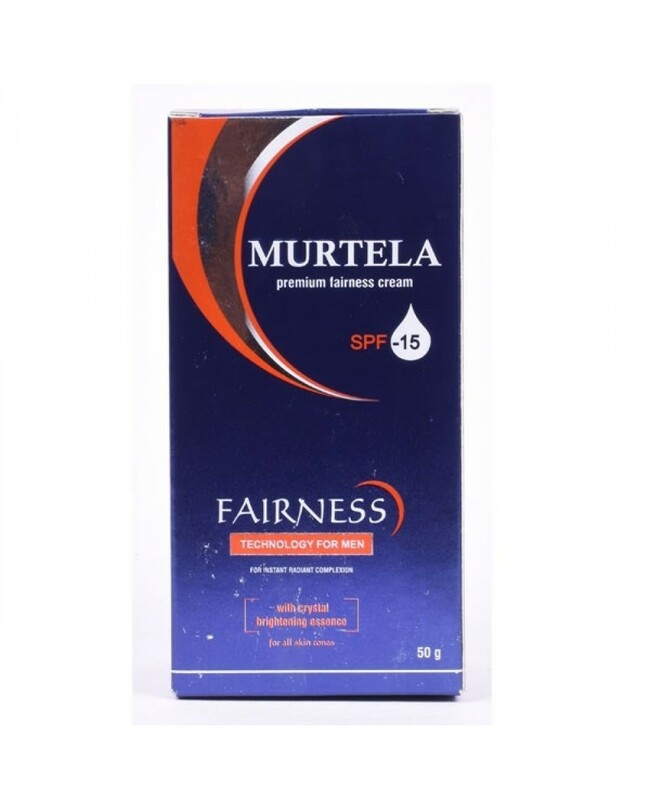 Murtela Fairness cream for Men With SPF 15 is a fairness cream types which is light non greasy. 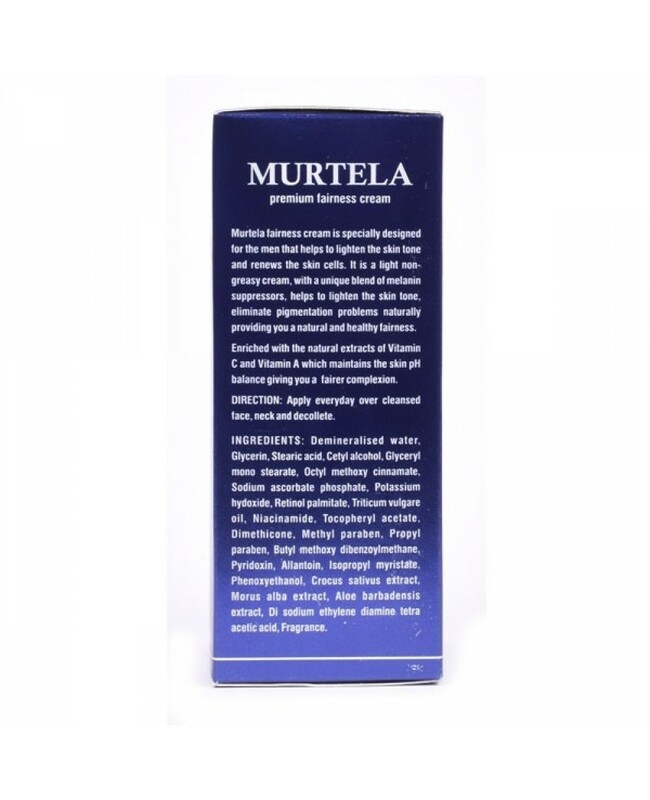 It contain a unique blend of melanin suppressor and natural extracts of vitamin C and A that maintain the proper PH level of the Skin & Face. Apply everyday on face and neck for best results. Glycerin, stearic acid, cetly alcohol, potassium hydroxide, allantoin, niacinamide, methyl paraben. 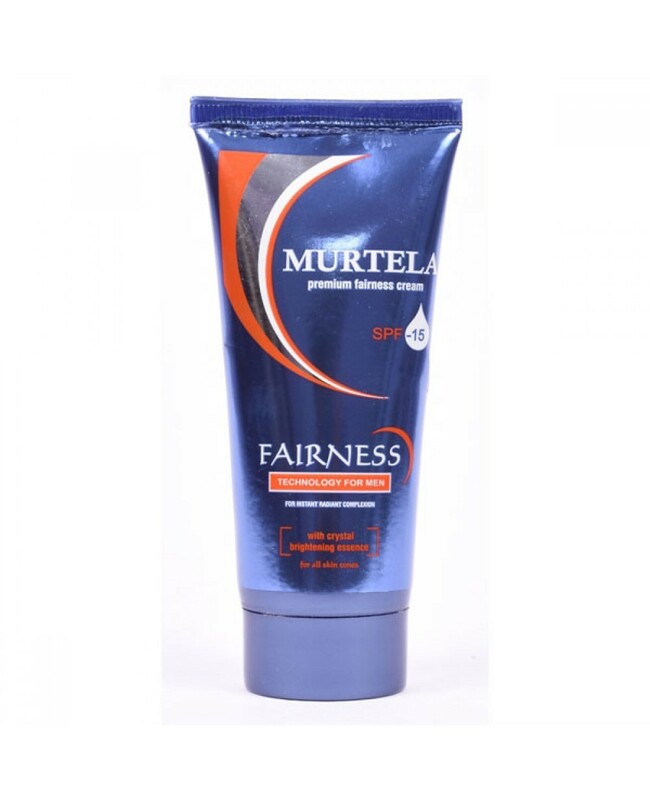 This fairness cream composes of glycerin, stearic acid, cetly alcohol, potassium hydroxide, allantoin, niacinamide, methyl paraben.